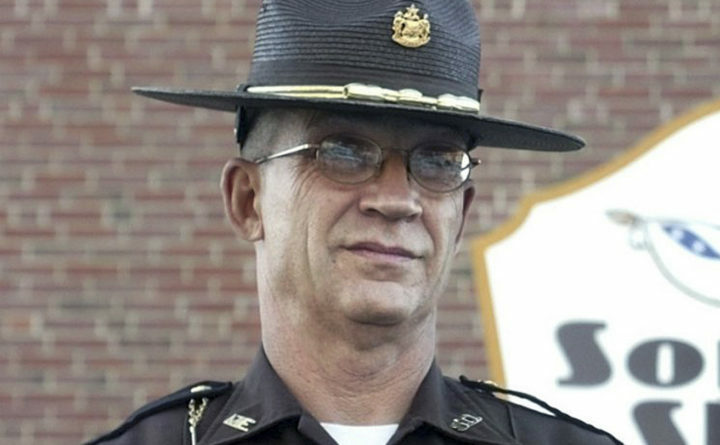 Corporal Eugene Cole was shot and killed along Route 2, in Norridgewock, by a suspect who was out on bond for a previous weapons charge. The suspect shot Corporal Cole and then stole his fully-marked patrol car between 1:00 am and 2:00 am. He drove the cruiser to a nearby store and robbed it, before fleeing again. He then abandoned the patrol car nearby and fled on foot. After a four-day manhunt in the area, the 29-year-old suspect was apprehended. 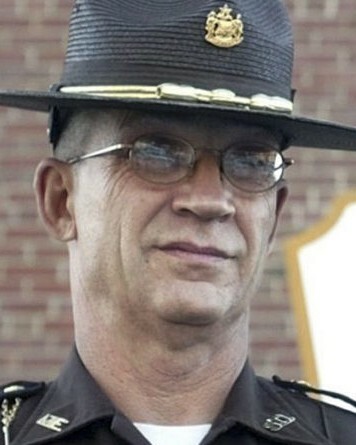 Corporal Cole had served with the Somerset County Sheriff's Office for 13 years. 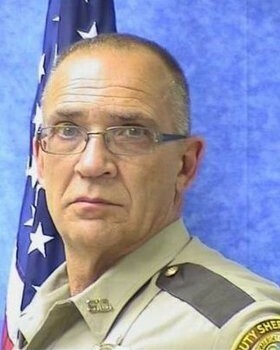 He is survived by his wife of 41 years and four sons, one of whom also serves with the agency. We will miss you We never will never forget all you did for us, Thanks for all the service! I hope you live a happy afterlife or what ever may happens after death and hope to see you soon.